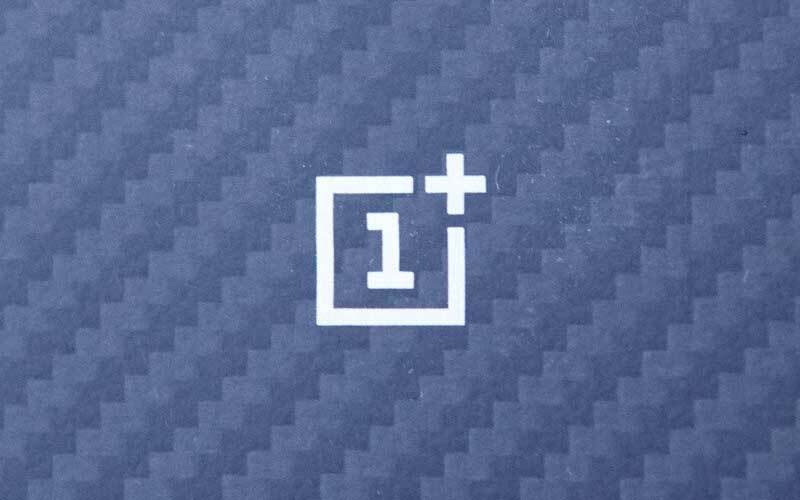 The Chinese brand OnePlus is popular for offering stunning features with aggressive price, and also gives good support in the software department. As the company always pushes updates to the OxygenOS to give the best user experience. 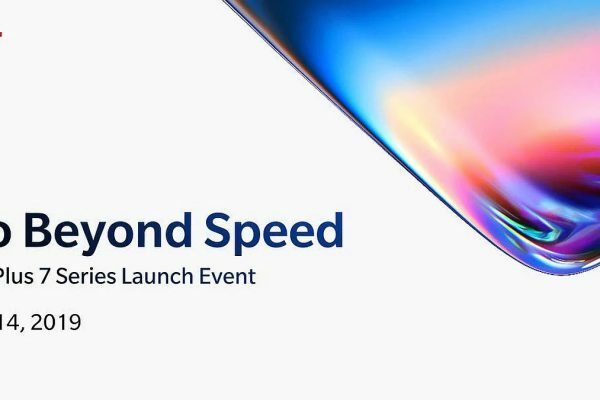 Well, now the company announced the native Google Lens support for OnePlus 6, OnePlus 5T and OnePlus 5. This, along with reduced oil painting effect in camera is included in the OxygenOS 5.1.9 update. 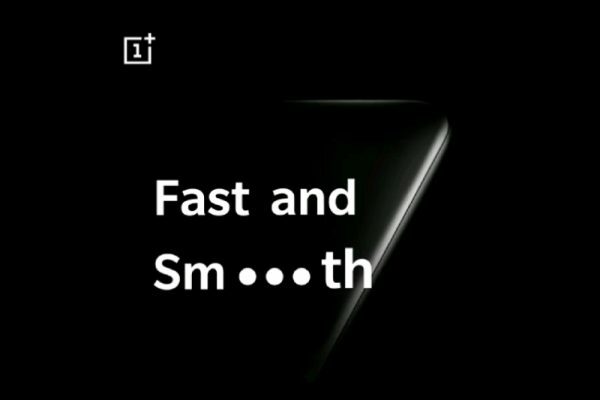 Having said that, OnePlus previously rolled out this feature in the OxygenOS beta builds. If you are unaware about the Google Lens, then it was unveiled in last year at the developer’s conference event. 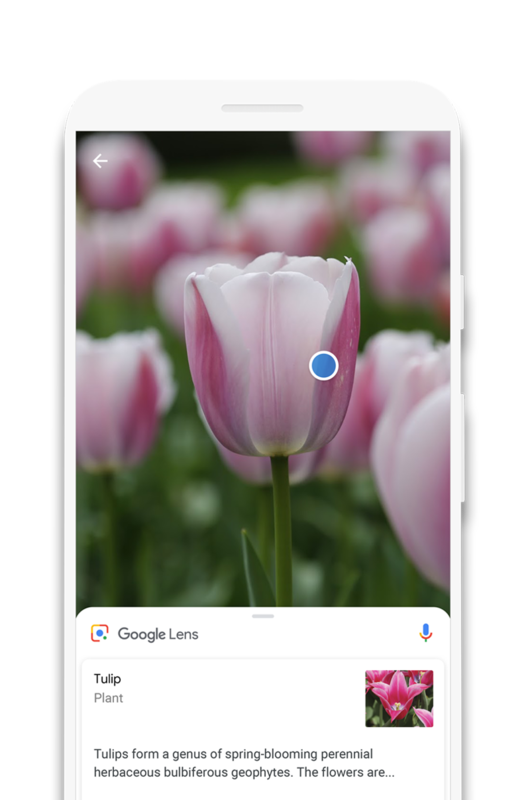 And this year, at Google I/O 2018, the company integrated the Google Lens with the device camera app which means now you can access it straight from the camera of your device. Google Lens can scan text to provide search results and information and scan QR codes. It employs artificial neural networks to analyze landmarks and objects. 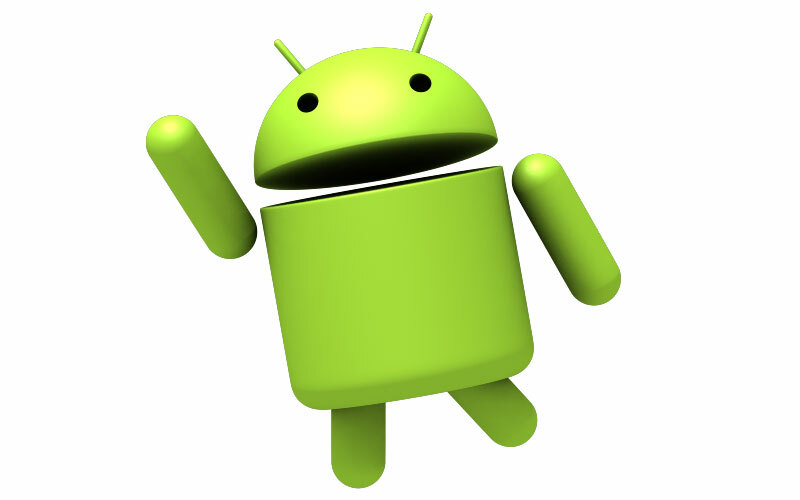 It can also be used to connect to Wi-Fi networks by scanning the label containing the Wi-Fi credentials.